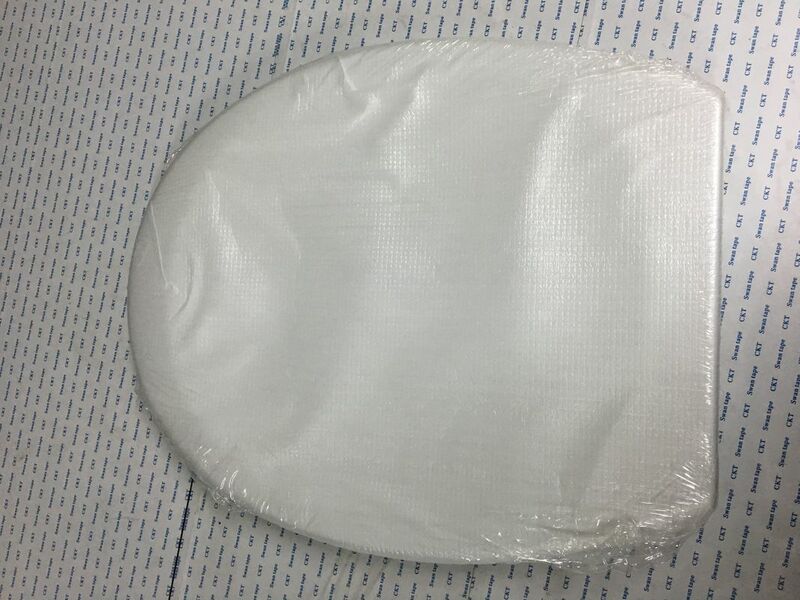 Plastic film packaging, plastic seal diaphragm packing, foam shell boundary fixed, color box packaging, prevent impact of impact in transportation impact product beautiful or according to customer requirements. The toilet seat cover of the toilet seat of the toilet seat is not slow down. 1) Anti-bacterial, smooth polished edge. 2)100,000 soft close life cycles. 3)Slim design, with the most up-to-date simplicity. 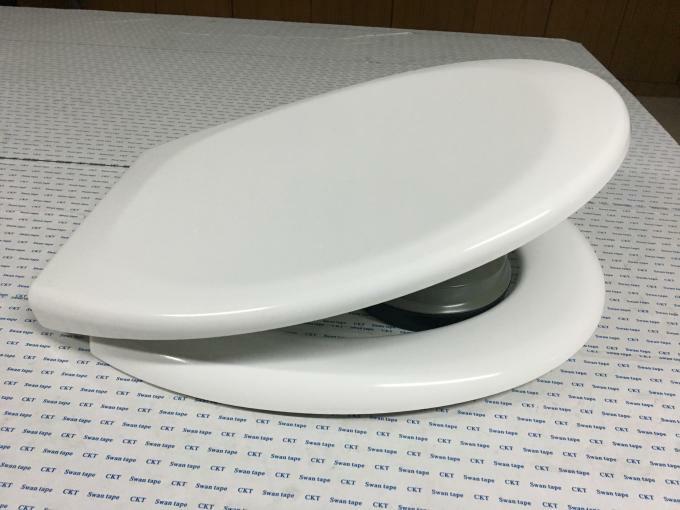 4)Universal size toilet seat fits with most toilet pans. 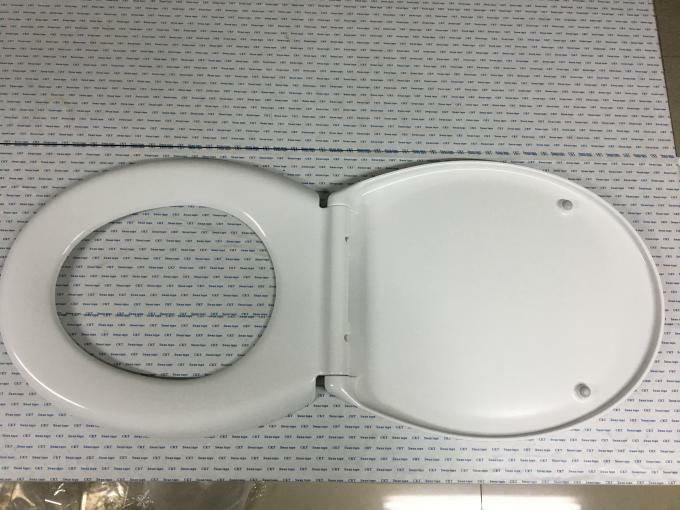 Name: Toilet seat cover plate.